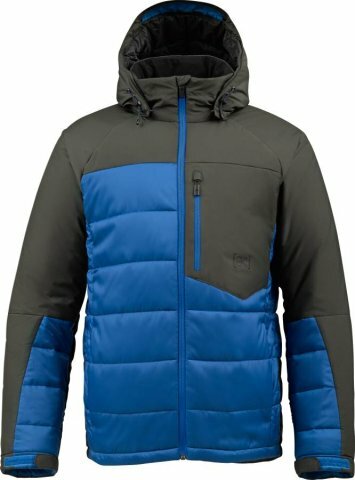 The Burton AK VT Jacket is a nice well built jacket that has a solid amount of warmth but at the same time doesn’t look like a traditional puffy. 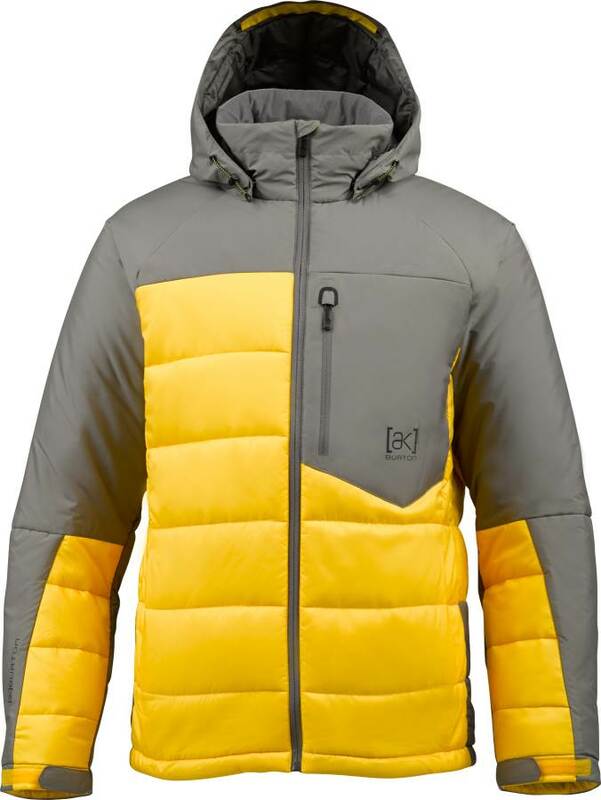 It’s got a nice cut to it and it’s a big step up in terms of warmth compared to the Burton AK Helium Insulator. 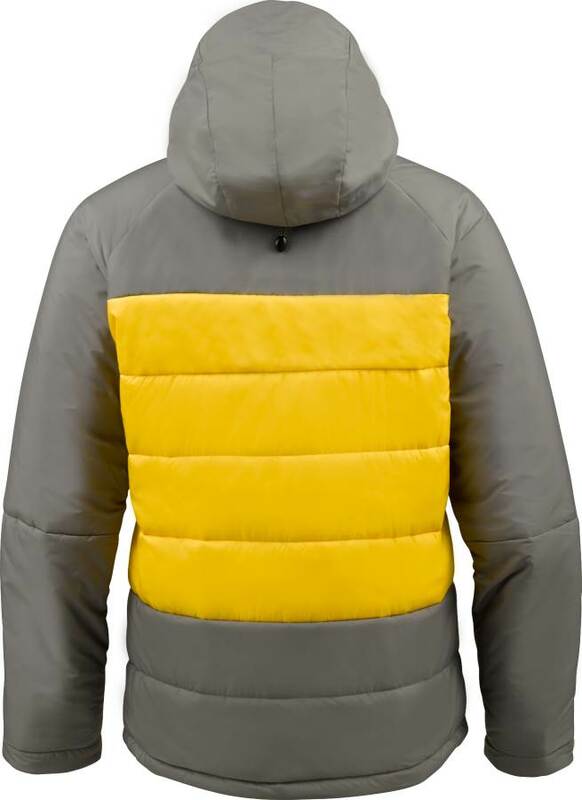 I’m not a traditional Puffy kind of guy but lately I’ve been liking jackets that have a form fitting puffy type fit. 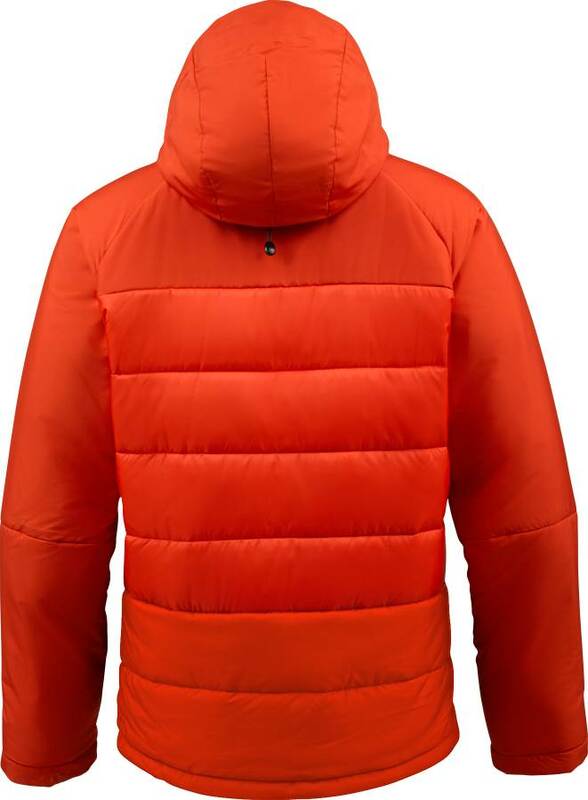 There isn’t really much waterproofing going on but it has a lot of warmth and versatility. 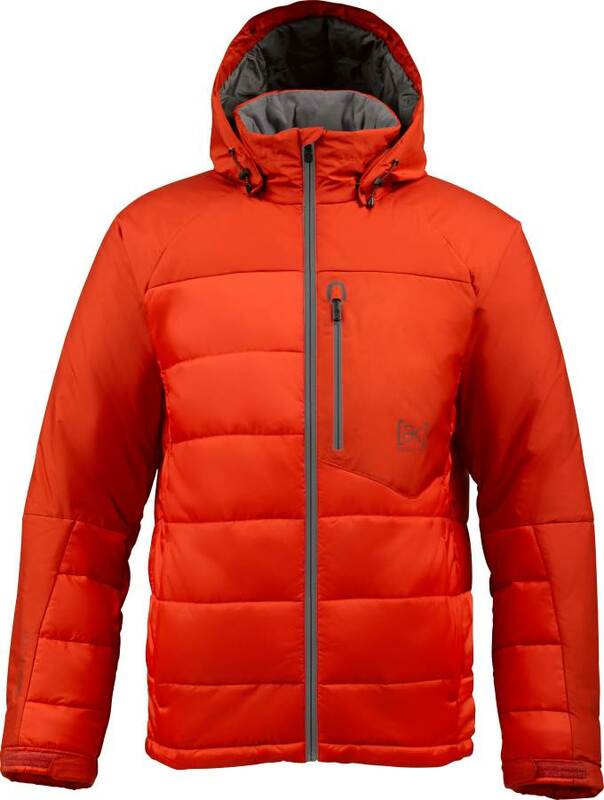 If you see a lot of cold dry days then this is a solid quiver jacket. 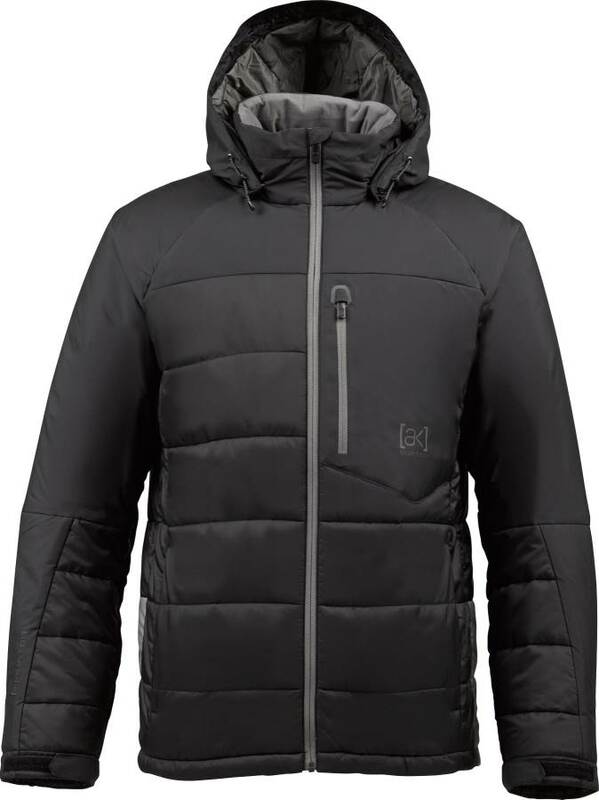 I run very warm so I doubt if I’d every put this on under a shell unless it’s like -40 degrees farenheit but I’ve worn it on a few cold dry nights and love how it keeps you warm and seems to regulate your heat a bit. 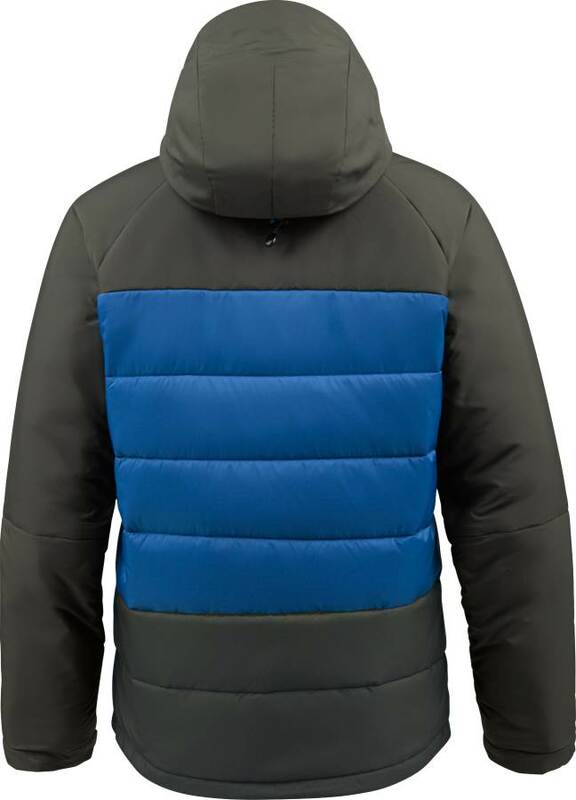 It’s also nice that you can remove the hood if you want to layer up. So if you run cold this is a great layer that you can use and for the average rider it’s an about town jacket with the option to layer up on those colder days. 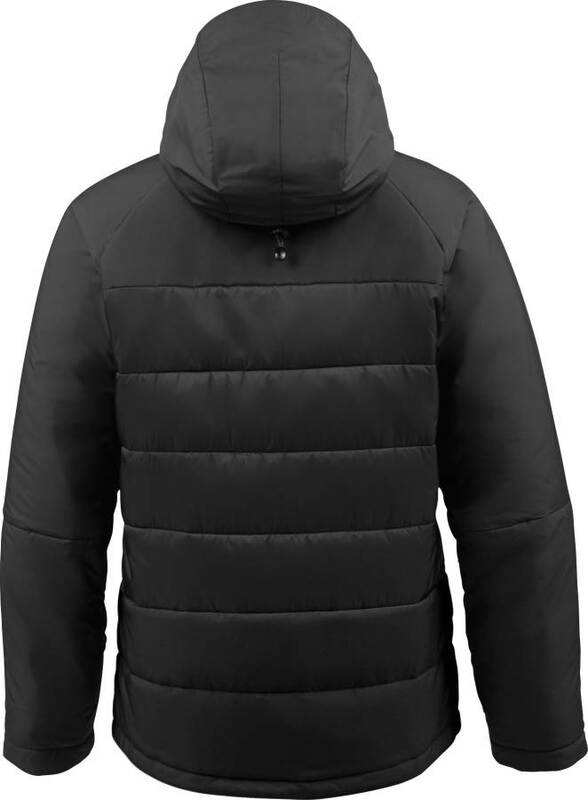 All in all it’s a nice puffy and I actually prefer this cut and look over the AK BK Down jacket despite this isn’t as techy. We try to get as many images of the Burton AK VT, but forgive us if they're not all there.